In our recent blog post explaining the benefits of sponsored data, we looked at how the company Netshoes used sponsored data to increase their key metrics. In this post, we are going to look at that case in greater detail to see the benefits of sponsored data in action. Figure 1: Shopping via mobile phones is key to the success and growth of Netshoes. Brand sponsored data is when a company opts to allow its customers to access its content without having to use their monthly wireless data plan. This is a great tool when a large proportion of customers are on limited data plans and are making conscious decisions for which services they use their mobile data. By sponsoring mobile data, a brand makes its key connection points much more accessible and attractive to mobile phone users on the go, breaking down the barriers between consumers and brands. Netshoes is a popular online fashion retail company based in Brazil. 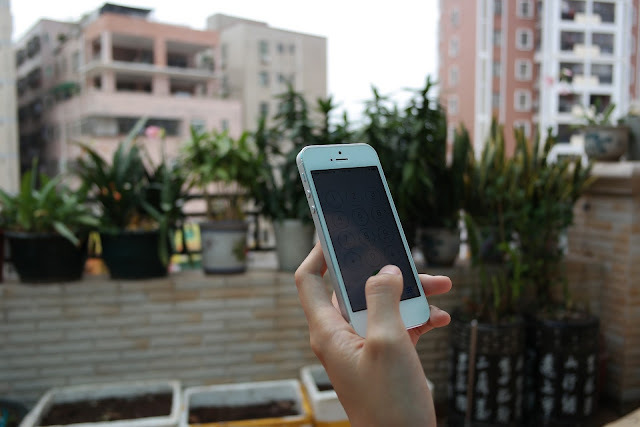 As an online store, the mobile phone customer segment is a crucial target group for Netshoes. If these customers aren’t using Netshoes’ app or shopping on the website due to data usage concerns, that significantly impacts Netshoes’ sales and growth. Two years ago, Netshoes saw an increasing number of customers visiting their mobile website or app, but the conversions didn’t follow. Many users dropped after a short period of time, so Netshoes wasn’t able to convert the increasing potential of users. Figure 2: Netshoes is a popular online retailer using sponsored data to increase key metrics. To tackle this problem, Netshoes partnered with Telefonica Brazil (Vivo) to leverage brand sponsored data around one of the most important shopping days of the year: Black Friday. Black Friday is particularly important in the cyber shopping calendar, so online shopping activity is key. The attractive bargains offered by retailers and the hype around this shopping day usually result in a significant increase in transactions. And this also proved true for Netshoes. They kicked off their brand sponsored data promotion on Black Friday and continued the sponsorship of their app and websites afterward. The results were impressive. Here is a snapshot of the main key performance indicators after 3 months. Figure 3: Netshoes had great success with sponsored data. Also thanks to sponsored data, for the first time, sales via mobile phones surpassed those from desktop. 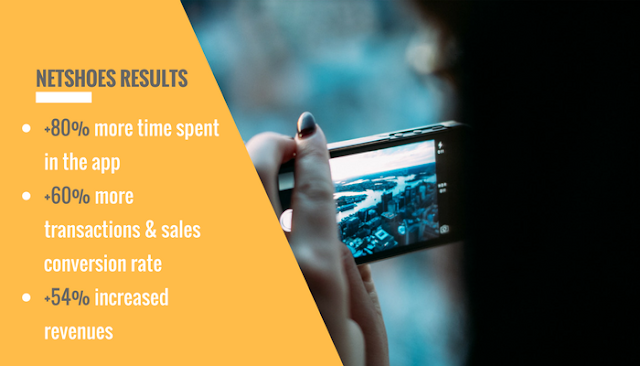 The Netshoes team was very pleased with this significant return on the investment and decided to continue using sponsored data as a key component of their yearly marketing mix. Still today – two years later - Netshoes mobile access points are sponsored for their users and sponsored data became part of their brand value. Netshoes is just one of many brands that have leveraged brand sponsored data with great success. Read more about those cases and the other benefits of sponsored data on our website.